Other features: oldest church building now standing in Andover or North Andover. Present owner: West Parish of Andover, Inc. This meeting house was built with the funds of a private subscription of West Parish residents when the South Church decided not to fund a new meeting house "for worship in the westerly side of the Shawsheen River" in 1826. Rev. Samuel Jackson installed as the 1st minister on June 6, 1827. Capt. Solomon Holt circulated the subscription and gave the land for the church. Shares were sold and the $5500 was raised in two years, mostly by pew sales. 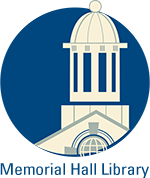 The cornerstone was laid June 15, 1826 by St. Mathews Lodge according to Masonic ritual. The church is of Andover ledge granite and was built by church laymen Captain Reuben Frye, mason; John and Cyrus Brown, carpenters. The exterior of the church is said to be copied from a Baptist church in Salem and the original interior from a church in Dunstable. The church has 98 pews to seat over 600. 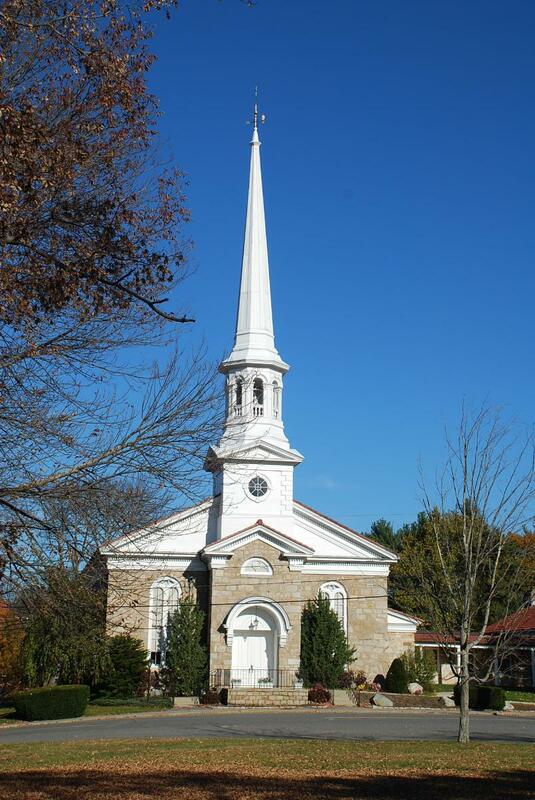 In 1826 building had 3 entrances, a square bell tower and two windows flanking the pulpit. There were two aisles dividing box pews down the center and two sides. A rear and side balcony galleries for additional seating. In 1863 alterations included removal of the original belfry for present spire,the two side doorways were removed. The windows behind the pulpit were removed. The remaining windows were also given "a different appearance" at this time. The pulpit was lowered, the box pews and side side galleries removed and creating three aisles instead of two with a circular pew benches in use today. A new bell placed in 1865. Reuben Frye, the mason, also did several buildings at Phillips Academy. Frye arranged to have 50 casks of lime & lumber, 36,000 shingles, nails and glass brought from Salem, Mass. His initials are carved on the keystone over the Church's front entrance. A wooden vestry was built on the green across from the entrance of the church in 1856. 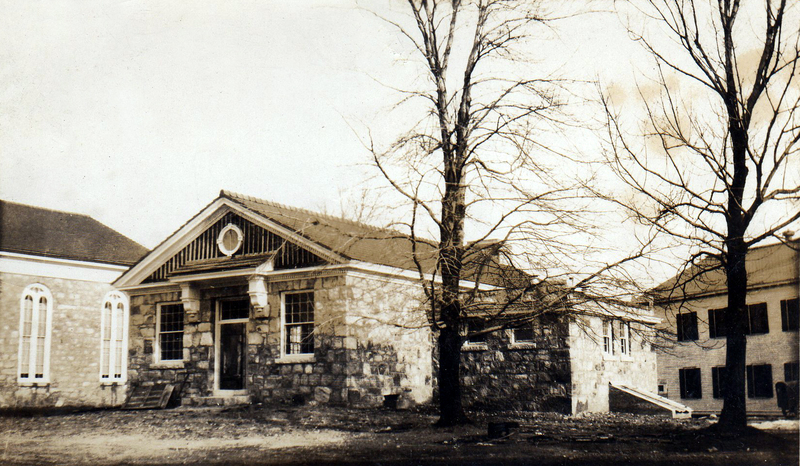 Prior to this the West Center Schoolhouse served as a meeting place. in 1908 the vestry was moved to the lot on the south side of the church for construction of the new entrance into the cemetery. In 1927 it was replaced with the larger stone Vestry, designed by Perley Gilbert, an Andover architect. The Vestry was enlarged in 1957 with the addition of Fellowship Hall, a parlor, kitchen, library and Sunday School classrooms below. The old vestry hall was divided into office space and the minister's study. Rev. 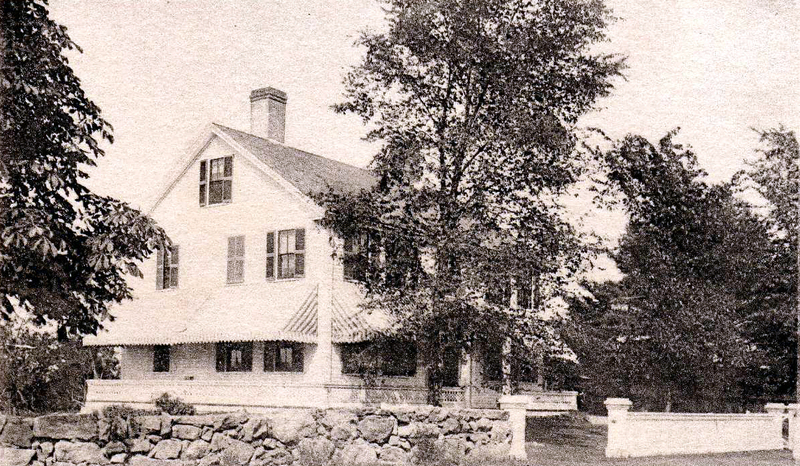 Samuel C. Jackson built the parsonage at 197 Shawsheen Road and sold it to successor Rev. Charles H. Pierce on Oct. 10, 1851. The Church bought the house/parsonage on April 8, 1859 and it served that purpose for 67 years. On Aug. 4, 1926 the Church purchsed the former Albert Burtt house at 185 Lowell St. just west of the stone house across the Green. Rev Mathews was the first to reside there. The parsonage was sold in September 1960 for the newer Cape style home at 95 High Plain Rd. which continues as the West Parish parsonage. Edwards, Rev. Justin, "An Address Delivered at the Laying of the Cornerstone of West Meeting House in Andover, June 15, 1826", Andover: Newman, Flagg & Gould 1826. Jackson, Rev. 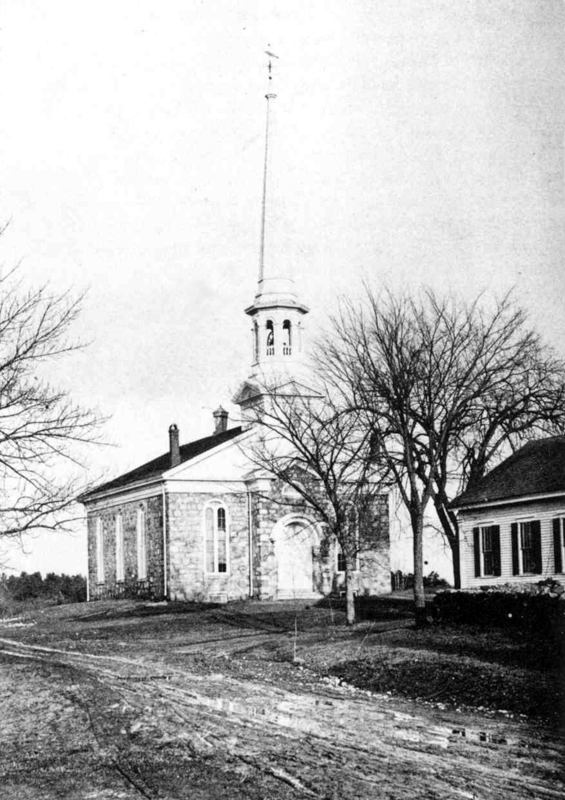 Samuel C. "A Sermon Delivered at the West Parish in Andover" Dec. 31, 1827. Andover, 1828. "Articles of Faith and Form of Covenant Adopted by West Church in Andover" July 1, 1829. Andover: Flagg and Gould, 1829. "Historic Sketches of the West Parish Church, Andover, Massachusetts", Andover, 1906, by Susanna Jackson et. al. "Historical Manual of West Church and Parish of Andover, Mass. ", with complete roll of the members of the church, 1826 - 1926. Andover Press, Dec 5, 1926. Clark, J. Edgar, "When We Were Very young": An Address to West Parish Church. Andover, 1926. Carter, Herbert F., editor. 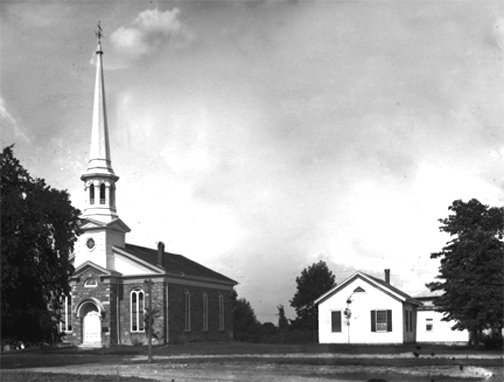 "One Hundred and Thirty Years of Church and Parish History": The West Parish, Andover, Mass., 1826 - 1956. "Supplement to the Historical Manual of the West Church and Parish" in Andover, Mass., 1926 - 1951. Campbell, Eleanor. "West of the Shawsheen". Story of the people of the West Parish church in Andover, Mass., Andover, 1975. Andover Townsman. July 9, 1926 and Oct. 25, 1955. Major Alterations interior - 1843; exterior - 1863, major restoration of steeple and interior in 1988. connecting addition between church and vestry.